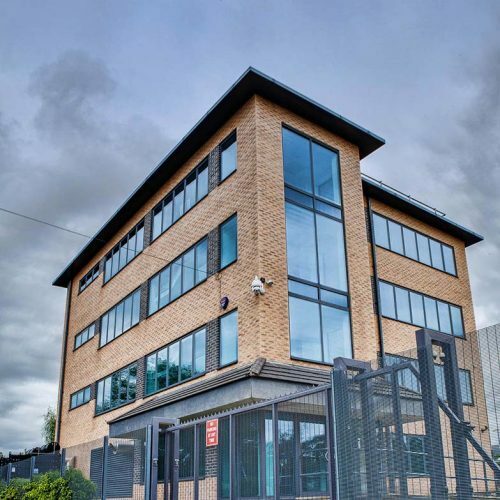 Itility stands as one of the UK’s most modern hosting and colocation providers, supplying dedicated and shared hosting, application hosting, Cloud, IP Transit and disaster recovery solutions. 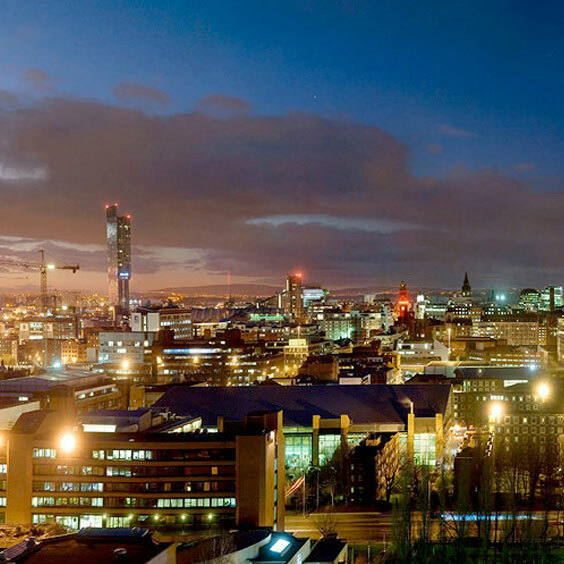 As independent owners of a high spec data centre in the heart of Manchester, Itility provides a secure and highly connected environment for the small to medium sized businesses that power the UK economy. We’re enabling companies to integrate with the separate networks that make up the Internet and offer them access to a supportive platform where bandwidth intensive applications, content and information are hosted. Alongside our technical ability, Itility is exceptionally proud of its approach to customer service, believing that its ongoing support and guidance to its clients sets it apart from other operators in the industry.